The 4 year project (April 2016 - March 2020) was approved within the Interreg Europe programme financed by the European Regional Development Fund. Interreg Europe programme helps regional and local governments across Europe to develop and deliver better policy. The HoCare project deals with the issues of ageing population. It aims to improve the implementation of regional development policies and programmes that support the delivery of innovation by actors in regional innovation chains. 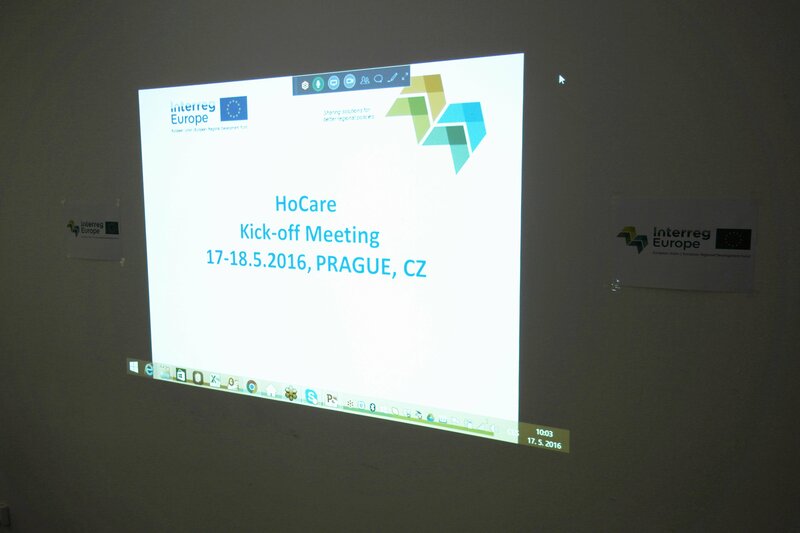 The Kick-off meeting of the HoCare project took place from 16th – 18th May 2016 in Prague, hosted by DEX Innovation Centre. 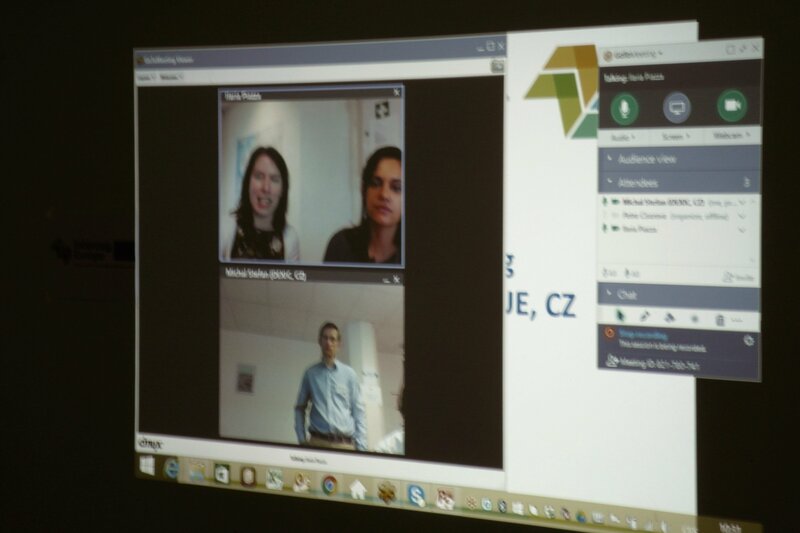 Two representatives of the Interreg Europe Programme’s Joint Secretariat virtually attended the meeting providing the participants information about new programme. 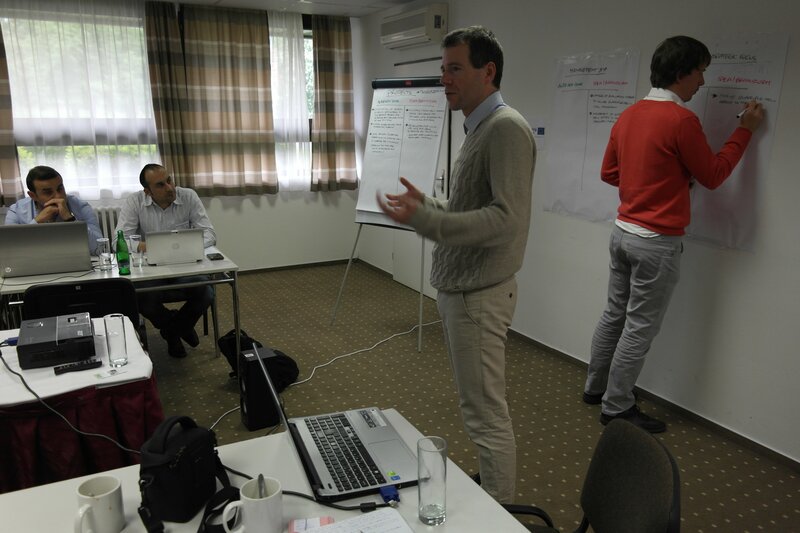 They pointed out that success of HoCare project will lead to success of the whole programme. 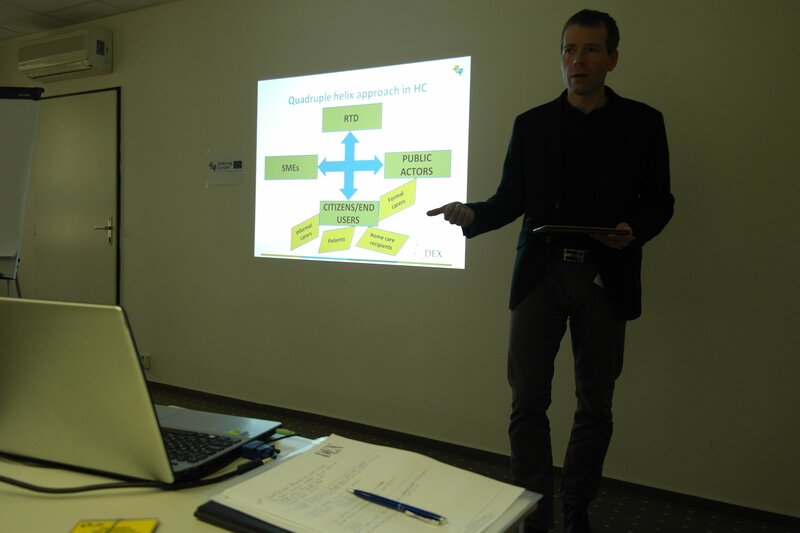 Director of Department of Structural Funds Coordination of the Ministry of Industry and Trade of the Czech Republic Mr. Břetislav Grégr who also attended the meeting explained that Czech RIS3 specialization fully supports health and homecare products/service innovations. He is pleased to see such a strong partnership from various countries and will be happy to work on the HoCare project in the Czech Republic. Project HoCare aims to positively influence efficiency and impact of Structural Funds. It has additionally three thematic sub-objectives related to the natural generation of innovation for Home Care in regional innovation chains. 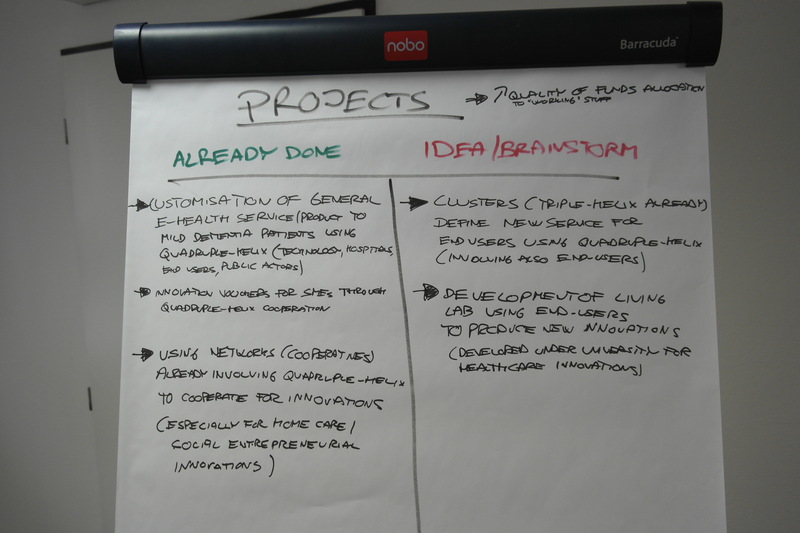 The first sub-objective is to focus on generation of innovation through addressing unmet needs identified by stakeholder groups in quadruplehelix model means by formal carers (i.e. hospitals, social houses, elderly houses) and informal carers (i.e. family members). The second sub-objective is to focus on generation of innovation through public driven innovation processes. The third sub-objective is to bring innovative Home Care solutions quicker to the market by using, again, quadruplehelix approach. The results will be achieved mainly thanks to 4 dimensional international policy learning processes. 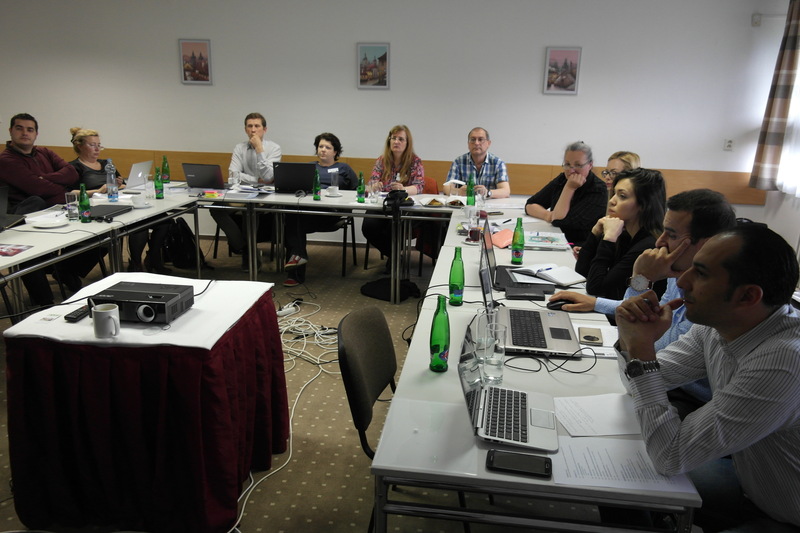 Initial content for it will be created by partners during Regional analysis, further investigated during 3 International Thematic Workshops. It will formulate 30 transferable Good practices and enable formulation of high-level outputs: 3 HoCare Policy Thematic reports and 3 HoCare Policy Transfer Reports. Collected knowledge will enable project to contribute to EU external policy learning by organizing 2 international and 8 National High-Level Policy Learning events. Local partners will be working closely with local Structural Funds policy to multiple stakeholders of different types of organizations.